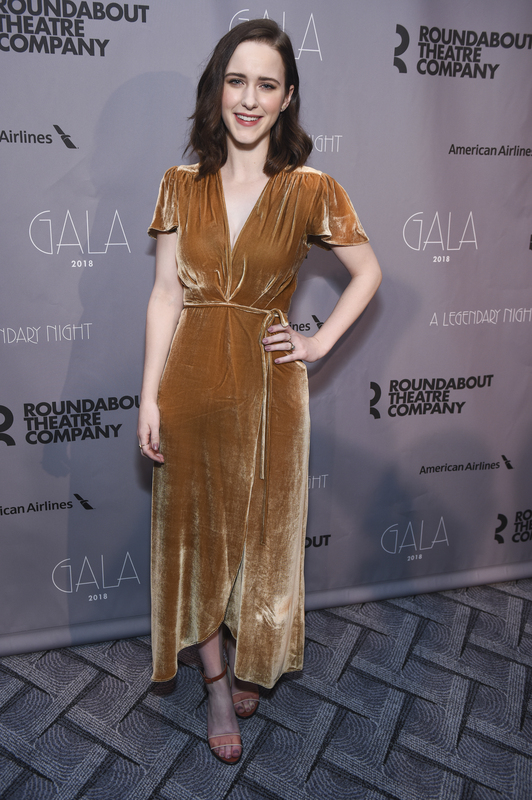 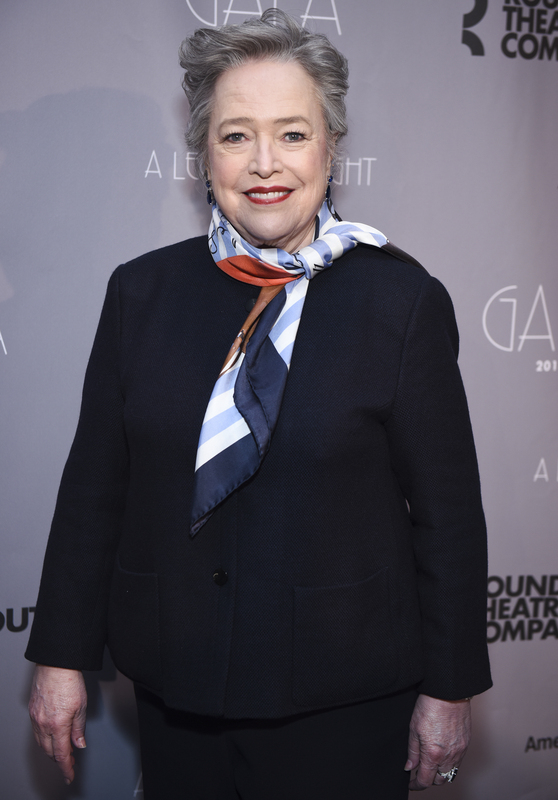 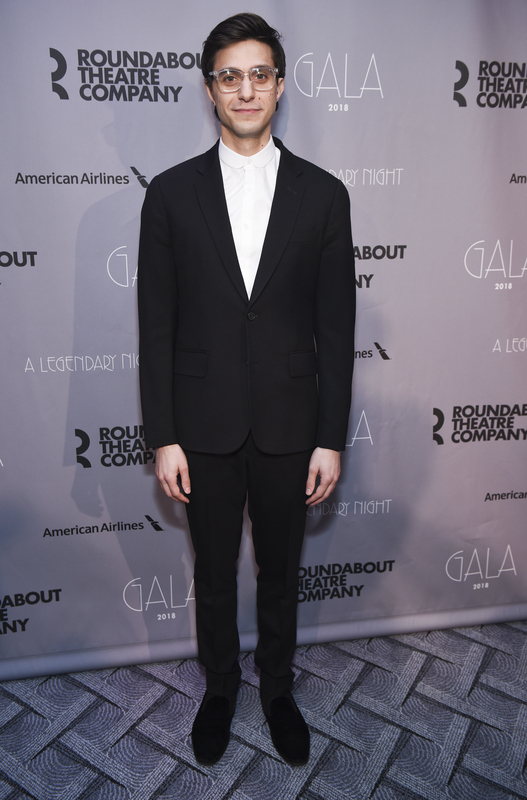 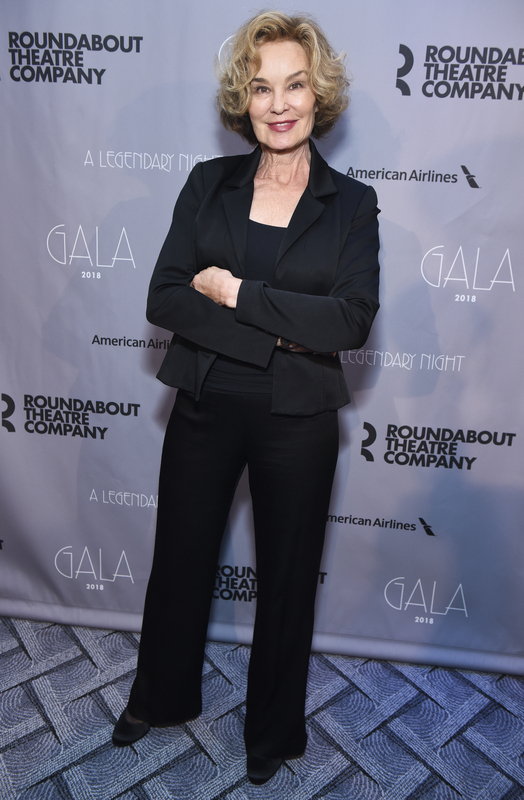 On Monday night, Roundabout Theatre Company honored Tony Award winner Jessica Lange at its annual gala at the Ziegfeld Ballroom in New York City. 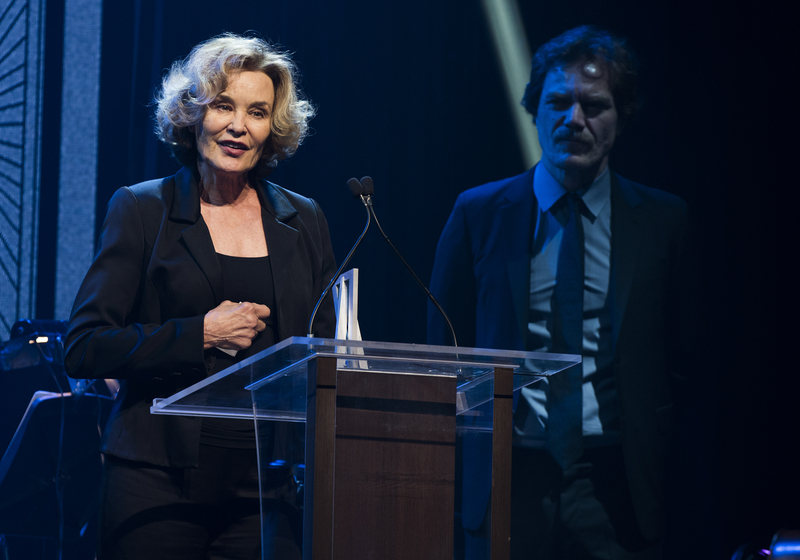 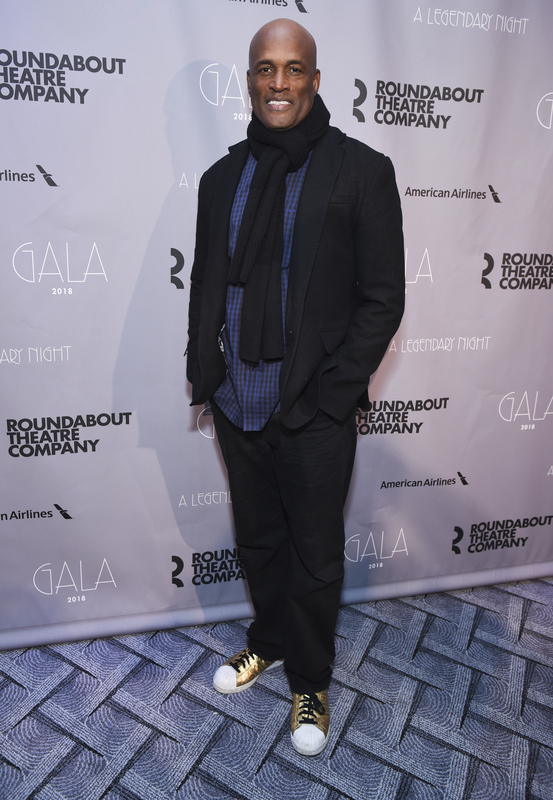 Michael Shannon, who starred opposite Lange in “Long Day’s Journey Into Night” at Roundabout in 2016, presented the award, and Kristin Chenoweth performed at the end of the event. 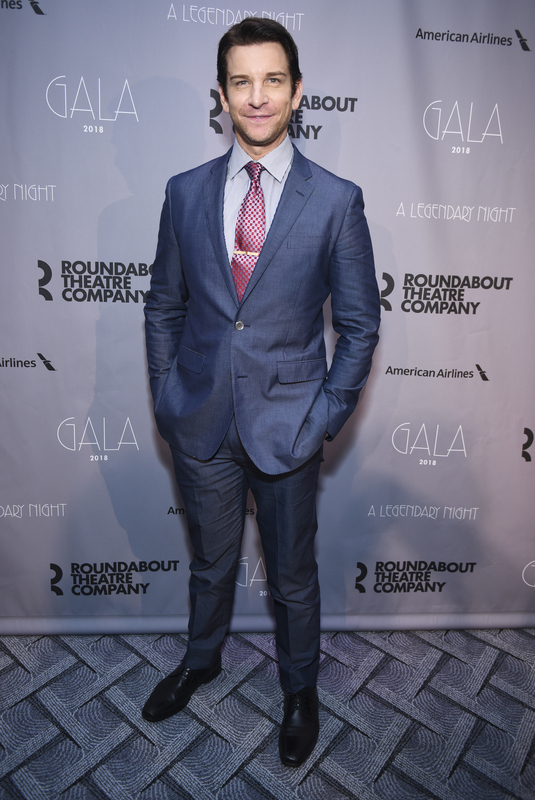 Check out our photo coverage from the star-studded event below.